What if you were guaranteed that every new customer buying from you would spend the next 5 years buying more products at ever higher price points? Or you were certain every dollar spent on your advertising would return extra dollars to you down the road? Or you could finally look at your marketing efforts as investments, rather than expenses? .....Gives customers great reasons to tell others about your business. 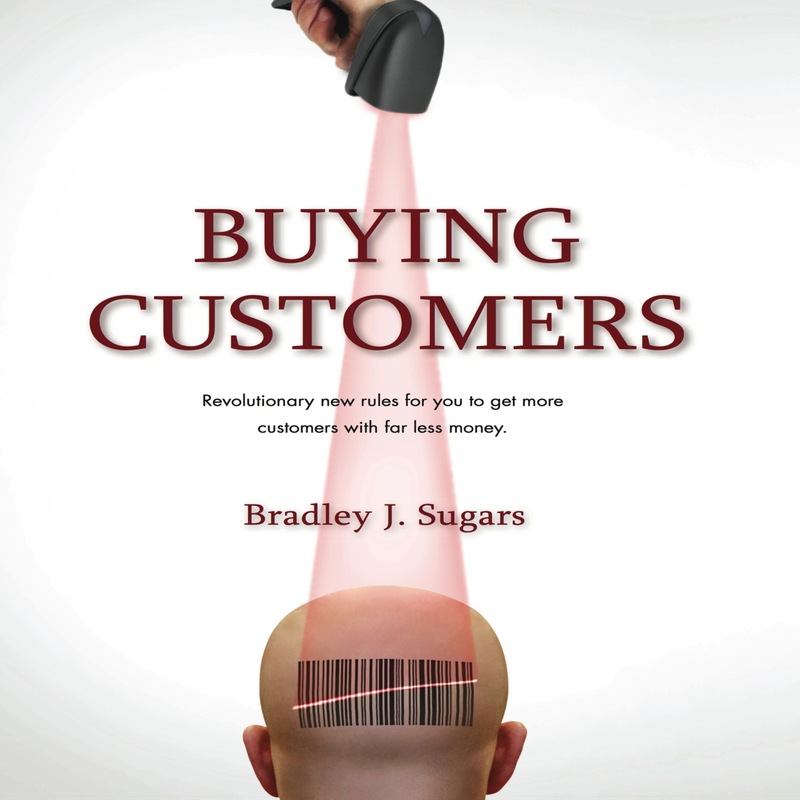 Bradley J Sugars is the Founder and Chairman of ActionCOACH, the world's number one business coaching firm with morethan 1,000 offices in 39 countries. He is recognized as the world's top Business Coach, and has personally coached thousands of companies and their owners to greater success -- leveraging his proven system of business development through a network of ActionCOACH Business Coaches worldwide..